Size: 3.0 Meters 10' ft.
Note- We are looking inquires from Goa only. Founded in the year 2015, Just Outdoors is the pioneering Manufacturer, distributor, wholesaler and Trader firm backed experience in dealing in premium range of Outdoor Furniture. 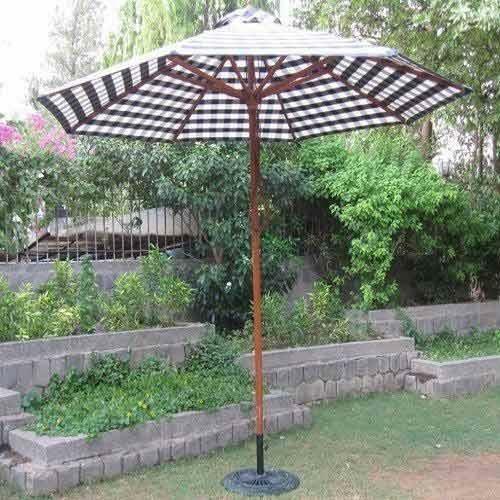 Owing to our decade long expertise we are engaged in presenting a broadened product portfolio, which includes best in class Outdoor Furniture, Tensile Fabric Structures and Garden Swing. Since our beginning, quality is our topmost priority which reflects in our line of products featuring comprehensive benefits of beautiful design, highly durable nature, low maintenance attributes, weather proof performance and provision of customization.